To Swoon Or Not To Swoon: Product: New Book Lovers Magnet set!! 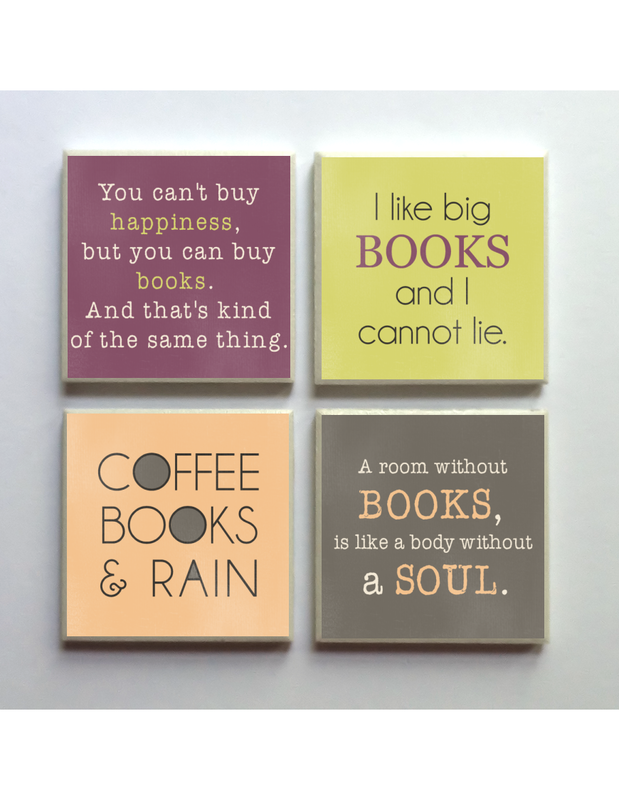 No Responses to Product: New Book Lovers Magnet set! !